Nigeria’s Piggybank.ng, an online and mobile app savings platform targeted at African Millennials, announced that it has closed on Seed Funding of $1.1M, from High Net Worth Individuals, led by Olumide Soyombo, Founder of LeadPath Nigeria, and with participation from International and Pan-African investors Village Capital and Ventures Platform. 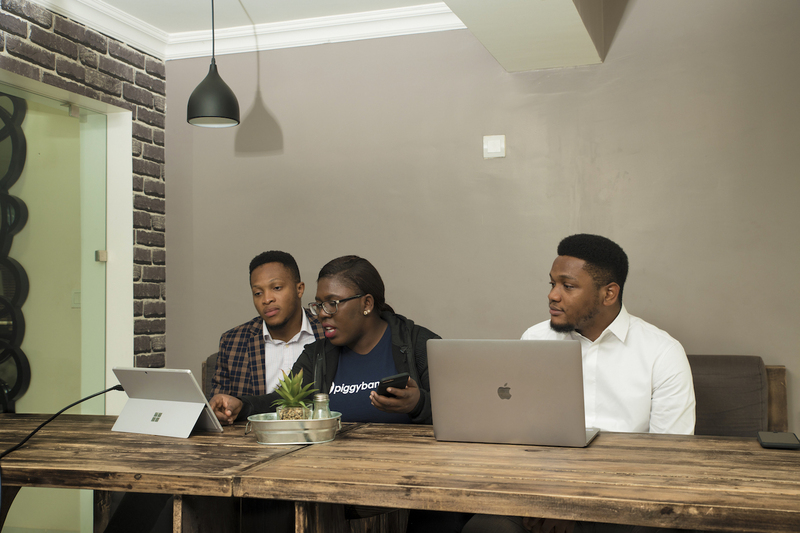 Founded in 2016 by Somto Ifezue, Odunayo Eweniyi and Joshua Chibueze, graduates of Covenant University, Nigeria, Piggybank.ng is positioned to fill a void for tens of millions of Nigerians, who have no access to credit, in a country where up to two years’ rent is often required upfront to secure a home. Piggybank.ng generates its revenues through asset management, which currently stands at 5 – 7%. In addition to securing its Seed Funding of $1.1M, Piggybank.ng has recently acquired a micro-financing license from the Central Bank of Nigeria [CBN], which provides the relevant regulatory cover, allowing them independence from partnering with banks. As of June 2018, the company will also be expanding its product range to include Smart Target, a group savings tool, that can be scaled from family size to large corporations, based on the age-long West African tradition of ajo or esusu to leverage the power of communal savings and harness the network effect of accountability. A recent survey conducted by Piggybank.ng, which saw 5,000+ responses, revealed that the top 5 areas Nigerians are saving for include investments, starting a business, rent and unforeseen circumstances e.g health and vacations. Co-founder and CEO, Somto Ifezue concludes, “The research reveals that our savers are hard-working, focused, and serious about reaching their savings goals. Already, we are seeing thousands of our users reaping the benefits of addressing their financial future by weaving Piggybank.ng into their daily lives, making it a savings ritual. We’re looking forward to helping thousands more in the coming months and years reach their financial goals”.